What Kind of Life Will You Build? Emily Webster, an orphan living with her grandfather, is not like the other girls her age in Deep Valley, Minnesota. After graduation, she longs to join the Crowd and go off to college - but she can't leave her grandfather alone at home. Resigning herself to a "lost winter," Emily nonetheless throws herself into a new program of study and a growing interest in the local Syrian community. And when she meets a handsome new teacher at the high school, Emily gains more than she ever dreamed possible. 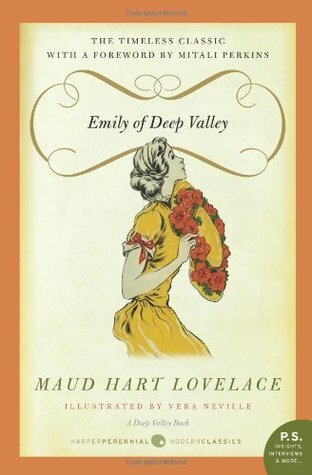 Maud Hart Lovelace's only young adult stand-alone novel, Emily of Deep Valley is considered by fans of her beloved Betsy-Tacy series to be one of the author's finest works. I've talked before about my love for Maud Hart Lovelace. I re-read the Betsy-Tacy series last summer, and I forgot just how much I loved these characters and the town of Deep Valley, Minnesota. There's something special about returning to childhood favorites and finding that they've gotten even better with age. 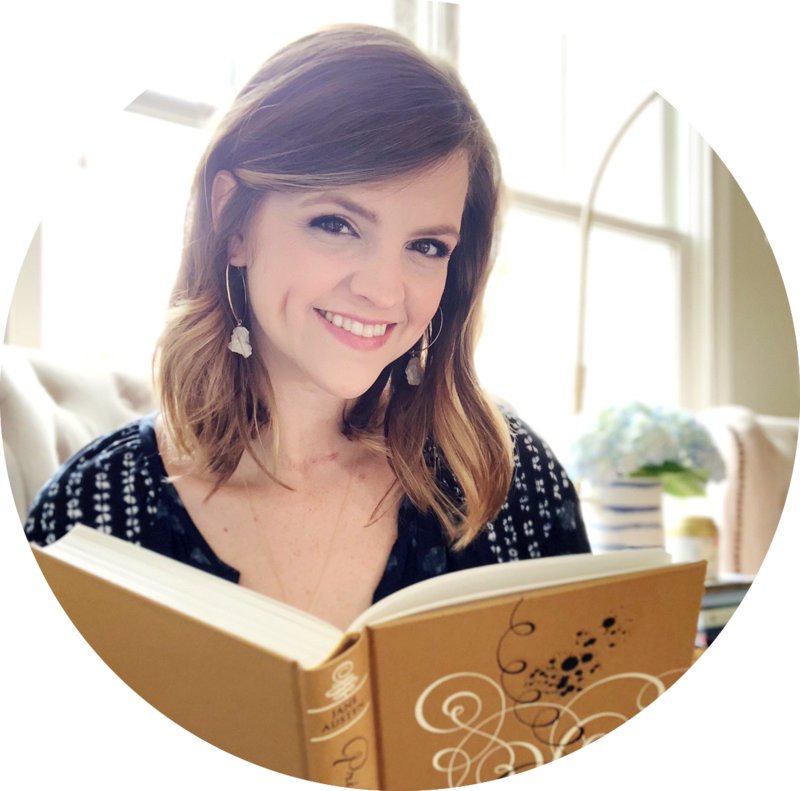 I felt like I was able to appreciate the books in a new way because I was looking at them through the lens of all I've experienced since I first read them. While I'd previously read the Betsy-Tacy books, I had not read any of the three companions: Winona and the Pony Cart, Carney and the House Party and Emily of Deep Valley. 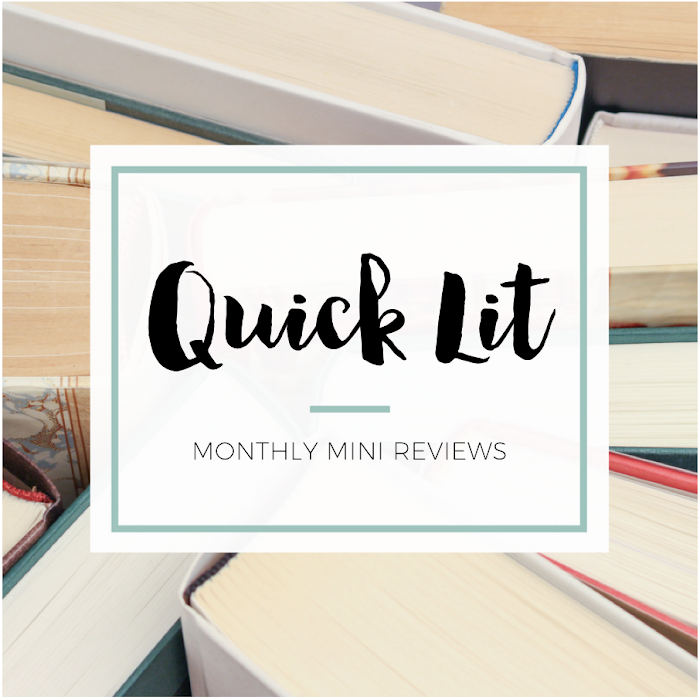 I reviewed the first two earlier this year, but I didn't really feel like either one captured the magic of the Betsy-Tacy books. And then I met Emily! Carney and Winona were secondary characters in the Betsy-Tacy books, but I don't ever remember meeting Emily before. Emily is an orphan being raised by her grandfather, and she's not really like the other girls her age. She doesn't belong to any group the way that the other girls do, and she exists a little on the fringes. Her life isn't as carefree as theirs - she doesn't have the time or money to join in on their fun. Emily may not belong to the Crowd, but she loves school. She longs to go off to college, but she knows that she can't leave her grandfather alone. He's cared for her for years, and it's her turn to do the same for him. I can't even tell you how much I loved Emily. There's something so admirable about her - willing to be different and aware and accepting of her responsibility. She finds herself growing a bit depressed, and it's sad watching her struggle to find her place. Despite feeling that she doesn't fit in, Emily starts to find friends that understand her and a community that presents her with a new opportunity. I don't want to say much about what happens because I think it's better left for readers to discover on their own. Either way, I loved Emily's story. She finds her purpose and a love interest, and I love how Lovelace introduces a few romantic possibilities. You're not really sure who Emily will end up with for a while! I loved how Betsy did come into the story and in the most perfect way. Ultimately, this is my favorite of the three companion books. I related to Emily at times, and I was rooting for her to find her way in the world. Watching her growth was such a joy! This was a great addition to the Deep Valley books, and I know I'll re-read this book again and again. And I hope to one day have a daughter to share these stories with - they seem like books that would be wonderful read aloud and discussed. "You've discovered, I see, that we have to build our lives out of what materials we have. It's as though we were given a heap of blocks and told to build a house..."
I love Emily too! I started reading the Betsy-Tacy books in middle school, and read them over and over. It was till college when they first published the companion books that I had a chance to read the rest. I did enjoy Emily at first, but I also think it's the type you enjoy even more once you're older. And just as a fun Betsy-Tacy fact, Emily isn't in the other books. But there's speculation that Hazel, from Betsy's high school years, was based on the same person that Emily was.